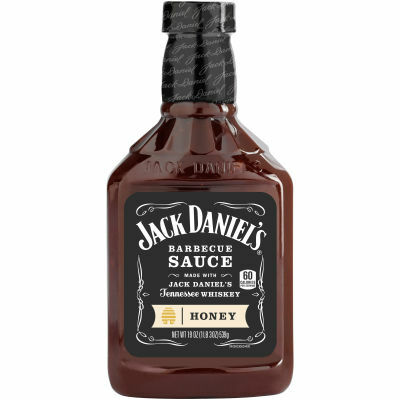 Honey Smokehouse(tm) Known for its attention to detail and unrelenting quality, Jack Daniel's slow cooks its Honey Smokehouse Barbecue Sauce using a blend of real honey and spices to ensure the perfect balance of sweet smoky flavor for all your grilling and baking occasions. Brush on meat during last 10 to 15 minutes of cooking. Serving size 2 Tbsp (34g).